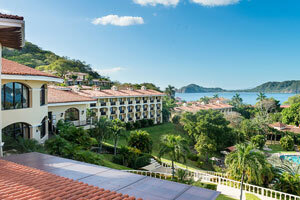 The Occidental Papagayo Adults Only***** (5-star) hotel is a fantastic adults-only experience in the Gulf of Papagayo: the wildest nature is in harmony with the most luxurious facilities and services on the stunning west coast of Costa Rica. 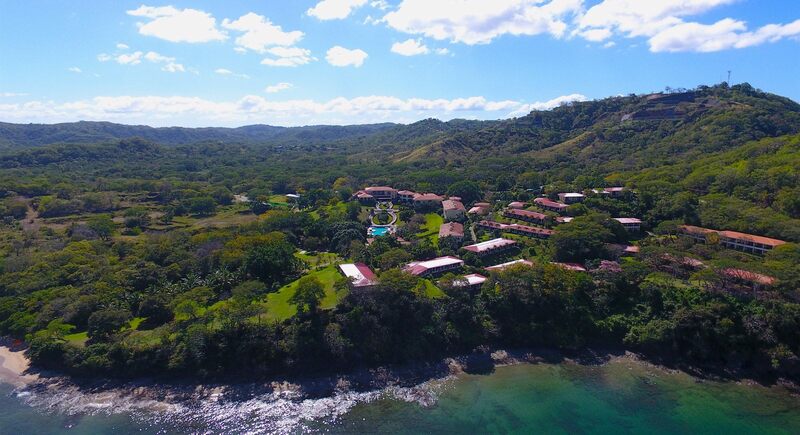 Since the beginning of the century, the Gulf of Papagayo has been considered the jewel of the Pacific and this resort has blended in perfectly with the lush, natural surroundings. 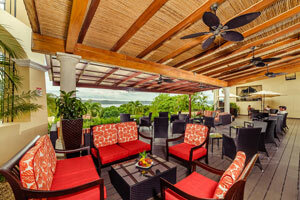 Guests can enjoy both the comfort of the All Inclusive program and the exotic fauna in the vicinity. 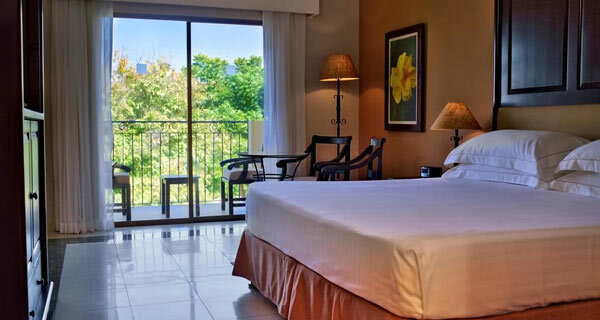 The Occidental Papagayo Adults Only features spacious and bright rooms, designed with everything necessary for the enjoyment of guests in an adults-only environment. 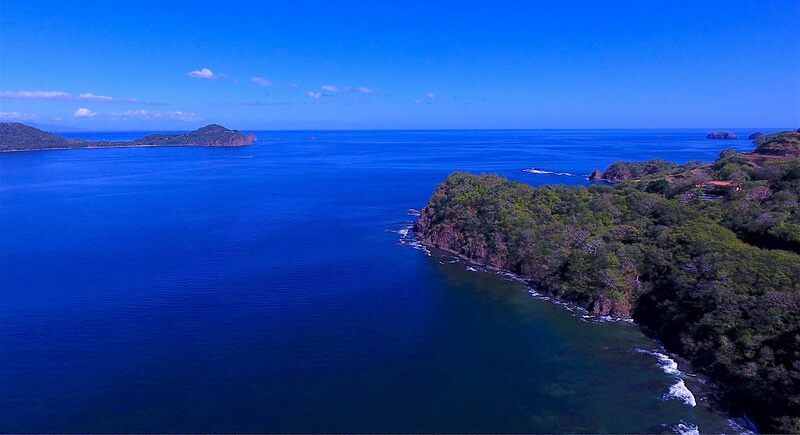 To enjoy the area of Guanacaste and Culebra Bay even more, there is nothing better than making the most of activities such as diving, cycling, guided tours, kayaks and many more options. 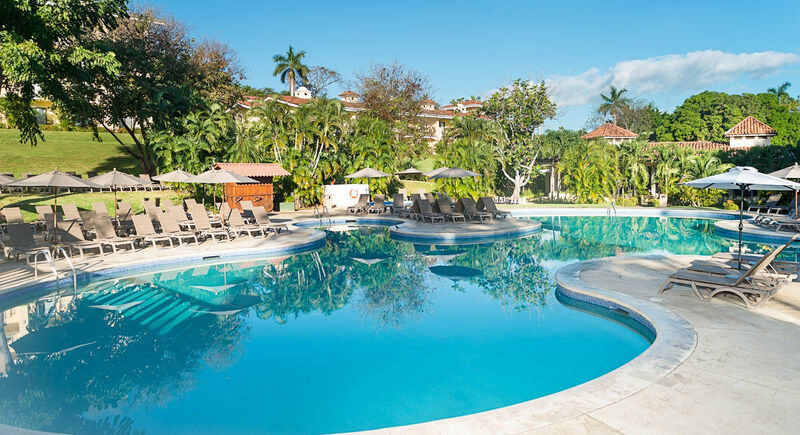 You may also opt for the most reinvigorating relaxation and enjoy the fantastic pool and relax in its beautiful outdoor gardens. 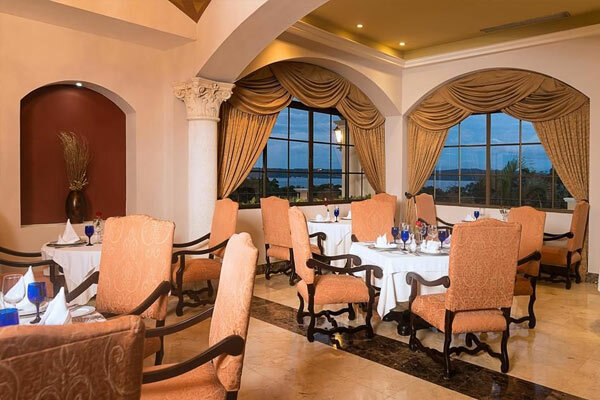 The Occidental Papagayo Adults Only provides a magnificent culinary offering, including 2 international à la carte restaurants and a buffet with international food, as well as a snack bar and lobby bar with excellent views. The peace of mind that an All Inclusive program offers, along with the exclusive Premium Level services in an adults-only setting, combine for the perfect romantic vacation in the heart of a Costa Rican paradise. 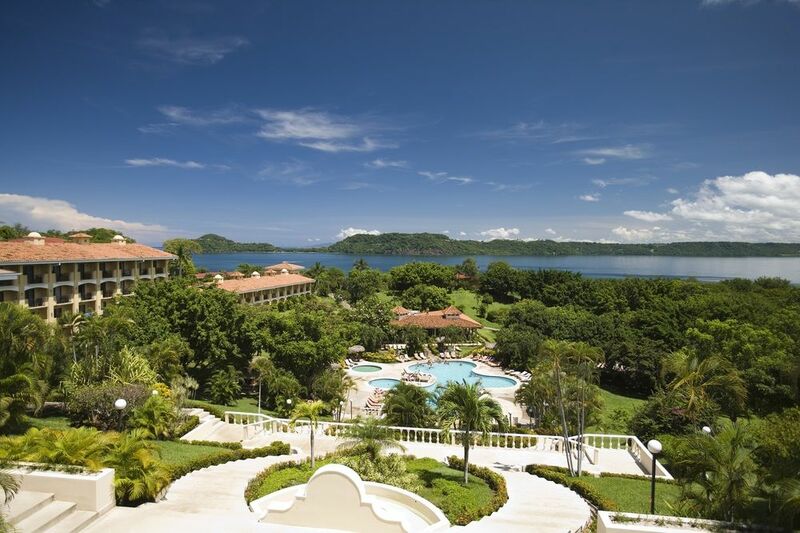 Whether you want to affirm your relationship, get married, or spend your honeymoon here, the Occidental Papagayo Adults Only resort is designed to offer the best services and privacy. 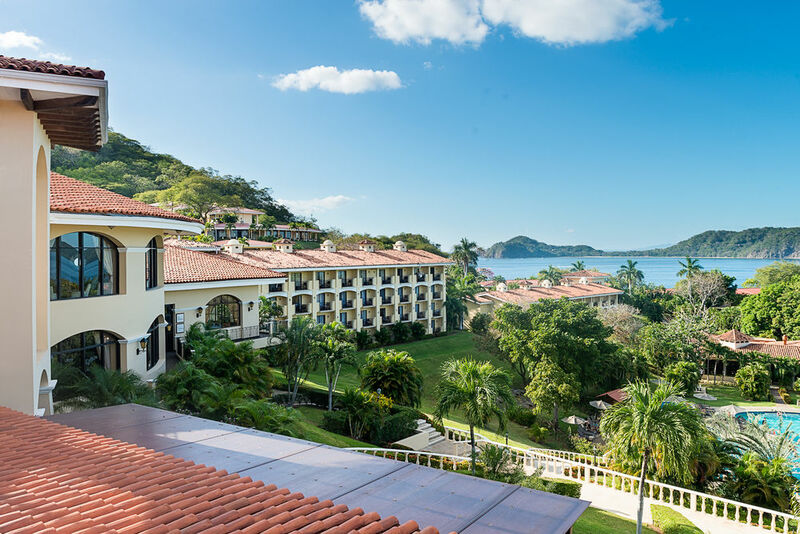 The 163 rooms in the Occidental Papagayo Adults Only hotel have been carefully designed and include all amenities to enable guests to relax and recuperate with optimum privacy, as they enjoy the many activities available both within the resort and in the surrounding area. All rooms have a balcony or terrace from where guests can admire the cliffs and incredible sunsets. Adults only: A hotel with exclusive services, special programs and spaces designed especially for you to enjoy a restful environment for adults only. Wi-Fi at the resort: Enjoying a far-flung paradise resort doesn’t mean losing contact with everything that interests and concerns you. That’s why the hotel provides Wi-Fi within its facilities for a charge. Transfer service: The hotel features an excellent transportation service for the convenience of guests. Surrounded by a unique, natural setting: Located in a paradise of incomparable beauty facing the stunning cliffs of Culebra Bar, the hotel offers visitors an oasis of beauty where you can relax under the sun. Ideal for couples and romantic getaways: It offers a wide variety of treatments, tours, special services designed for couples; everything you need to enjoy your time together. Full U-Spa: The U-Spa will be an unforgettable experience for those who love treatments and massages. Some of these activities require prior booking one day in advance. Without a doubt, the perfect combination to relax during your vacation is to enjoy a stunning candlelit evening with the best live music, which is why 3 nights a week we provide themed evenings alternating between saxophones, violins and guitars. The hotel also features a disco, where guests can dance and enjoy refreshing drinks and delicious cocktails. Its opening times are 9.30 pm to 2.00 am (Smoking is prohibited in the disco). 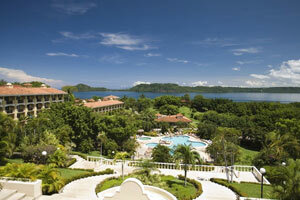 The Occidental Papagayo Adults Only***** hotel offers a magnificent experience at the Gulf of Papagayo. 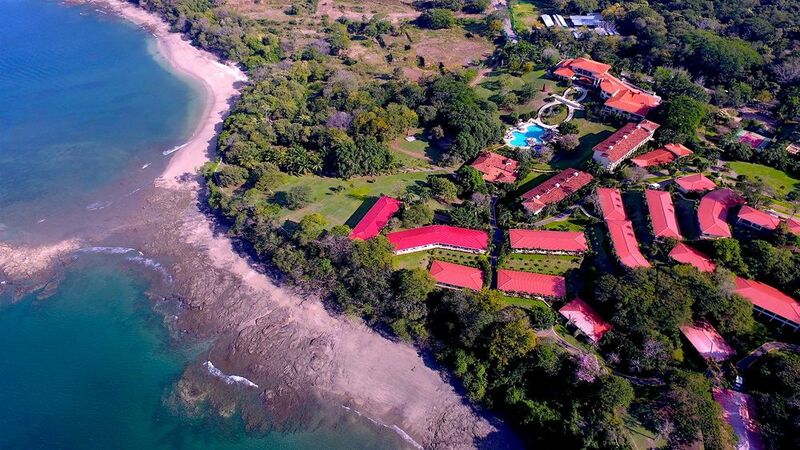 Here, untouched nature coexists with the most luxurious services along Costa Rica's west coast, making it an unbeatable destination for your business meetings or professional events. 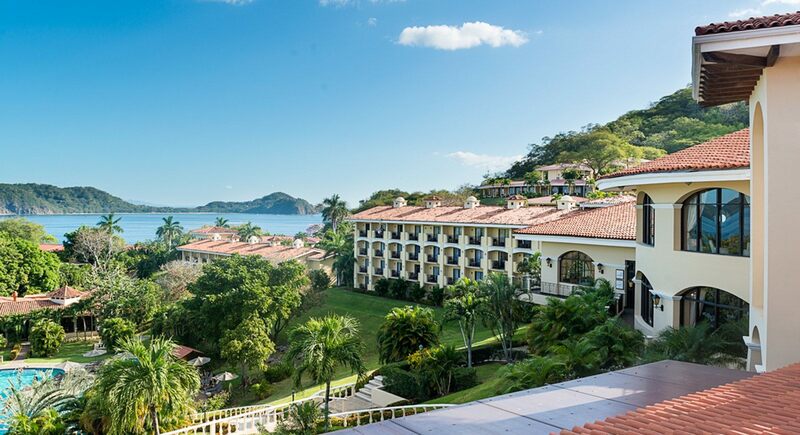 The Gulf of Papagayo has been considered to be the jewel of the Pacific since the early 20th century, and this resort has done an excellent job of melding with its lush natural surroundings. 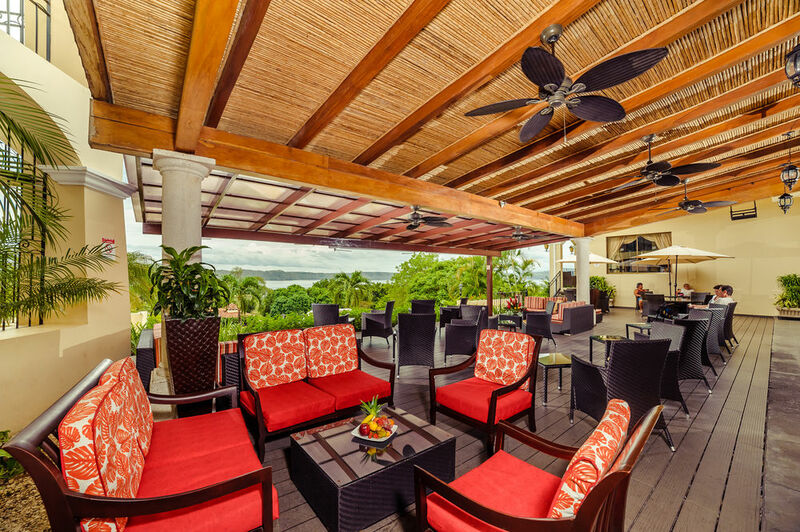 All of these features make the Occidental Papagayo - Adults only hotel a spectacular location for the most exclusive professional events. 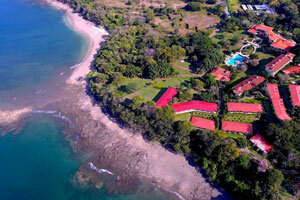 This hotel is the best alternative for meetings or presentations in Costa Rica. 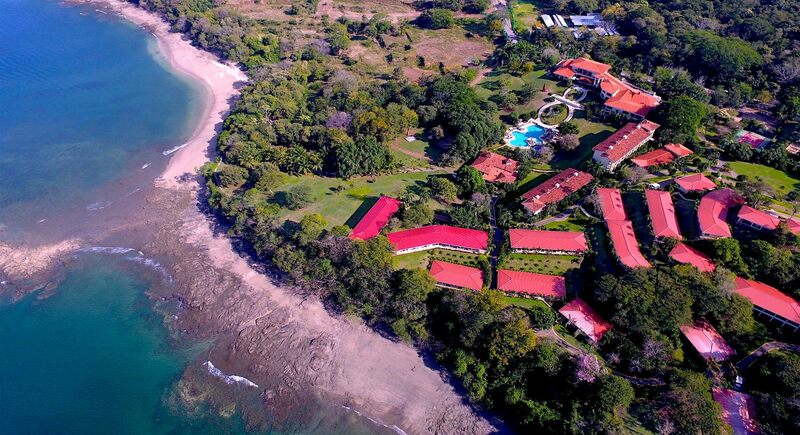 The Occidental Papagayo – Adults Only hotel, by the pristine beaches of the Gulf of Papagayo in Costa Rica, is located next to an exclusive area ideal for divers and snorkeling enthusiasts. With this experience, enthusiasts and experts alike will find the perfect formula to discover a world under the ocean of incomparable beauty. With a concept of wellbeing, health and beauty, where every detail has been considered so that guests enjoy optimum comfort while enjoying the various treatments, this health and wellbeing center features a hot tub, sauna, Vichy shower, Turkish bath and private rooms for relaxing and therapeutic massages and facials. It also offers a full range of beauty services and a gym with equipment for cardiovascular training as well as resistance machines. The U-Spa offers personalized treatments in a sophisticated and tranquil atmosphere. The subtle relaxing music, the sweet aroma of incense and essences help to create the ideal atmosphere to receive the perfect treatment.